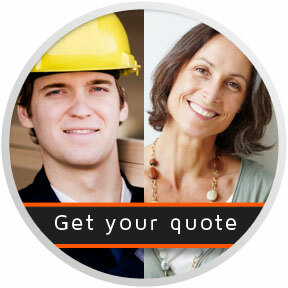 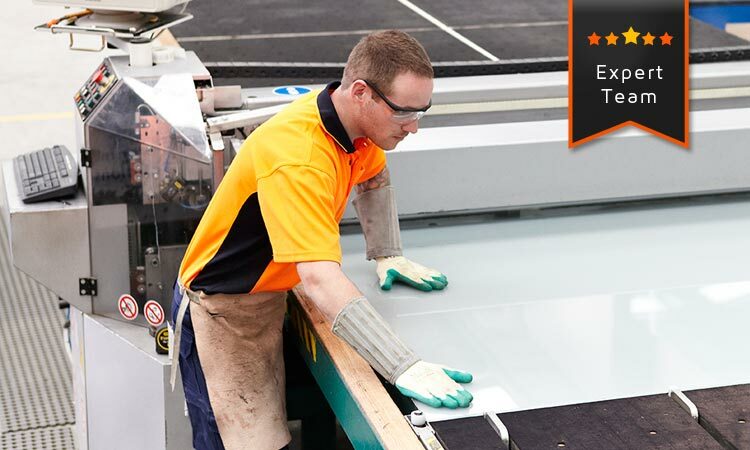 We are a professional, family owned glass supplier specialising in glass repair and replacement. 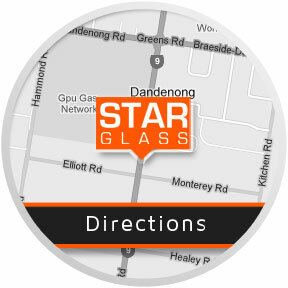 Star Glass have truly established themselves as a family operated, local leader in their field. 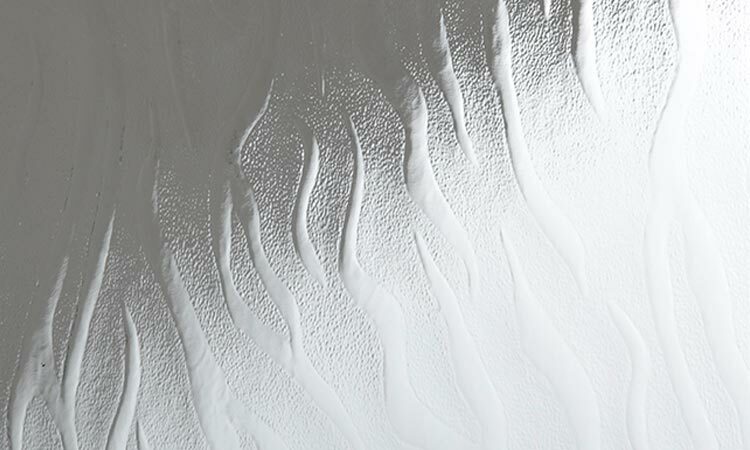 Borosilicate Glass 5mm (Pyrex) now available! 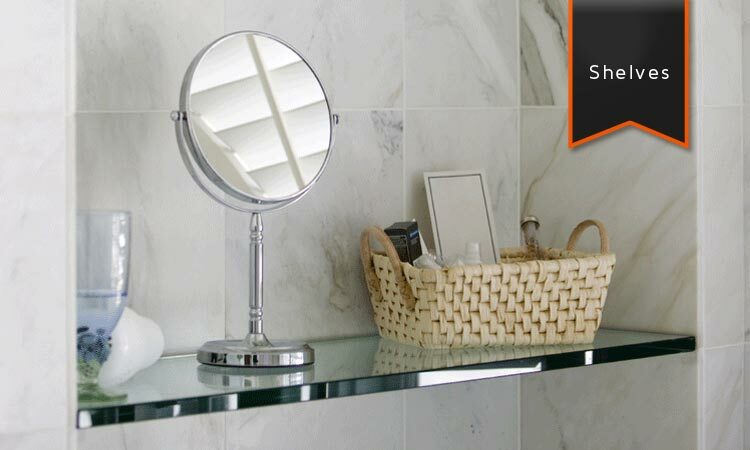 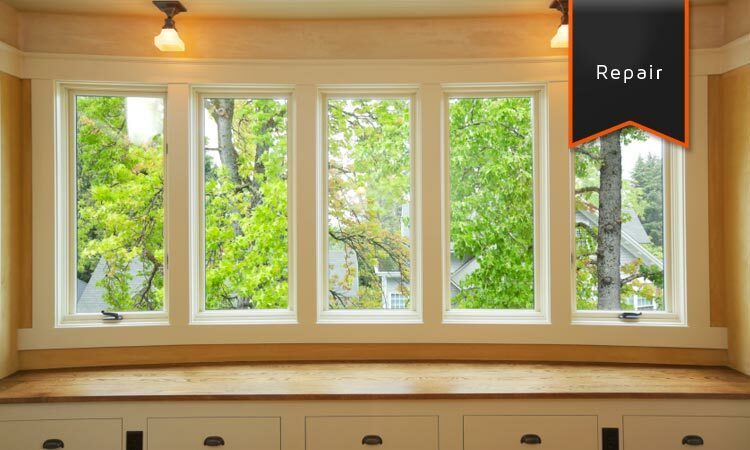 We have an extensive range of glass products for supply and installation.